Minimum 48. Taxes, set-ups, delivery additional. Ever felt a cold coming on but know that you must still go to work? Have you ever been in an office space with very dry air? The USB powered Desk Humidifier is the answer to these problems. 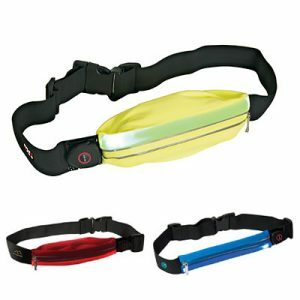 This water resistant running belt expands to fit a lot of stuff. Seriously, it's crazy. 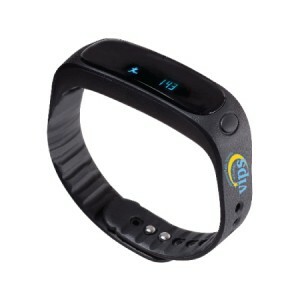 Built in 3 mode LED is fully rechargeable and includes a cable. 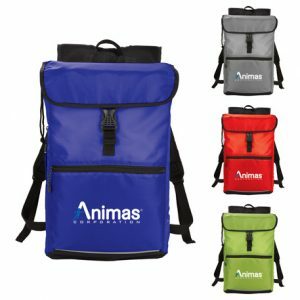 Add your logo for a sleek and safe promotion. Price includes a 1 colour imprint. Set-up, delivery, and taxes additional. 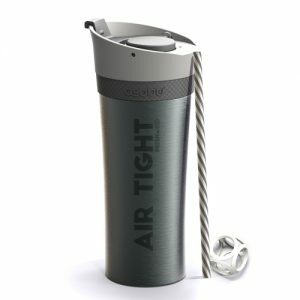 The vacuum insulation and double wall stainless steel will keep your drink chilled up to 24 hours! Minimum 50. Taxes, set-ups, delivery additional. 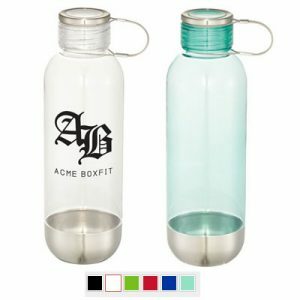 Glass water bottle with neoprene sleeve. Available in a variety of different screw-on lid colours. Imprint available on bottle and/or sleeve. 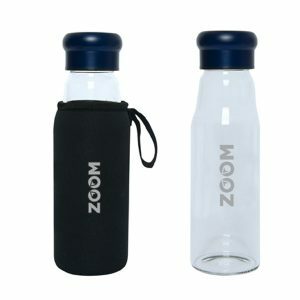 Ultra clean glass bottle with removable silicone sleeve. Matching coloured ring on screw-off lid for maximum portability. 520ml for cold liquids only. 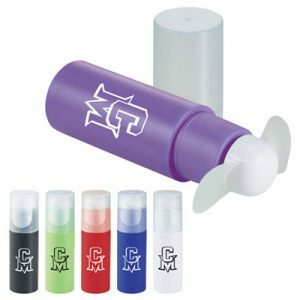 Add your logo to the silicone sleeve and your brand will be front and center. Minimum 50. Taxes, set ups, and delivery additional. Dual white LED light securely straps to almost any bike. Keep you brand and clients safe while they cycle, run, or hike. 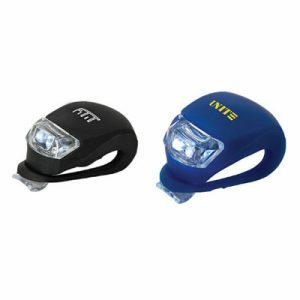 • Can also be installed on backpack, helmet, etc. Non-slip foam provides traction and protection on hard surfaces. Tactile surface helps prevent slipping during rigorous poses. Easy to roll and carry. Size: 68" x 24" (1/8" thick). 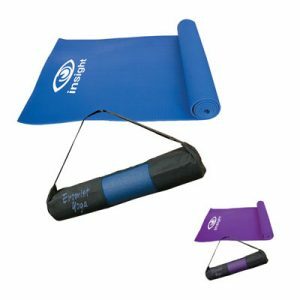 Includes convenient sports sling for carrying the mat. Greatness is within at Everlast. Non-slip foam provides traction and protection on hard surfaces. Tactile surface helps prevent slipping during rigorous poses. Easy to roll and carry. Ideal for stretching & strengthening muscles, releasing joint tension, and improving posture & ease of movement. Size: 68″ x 24″ (1/8″ thick). 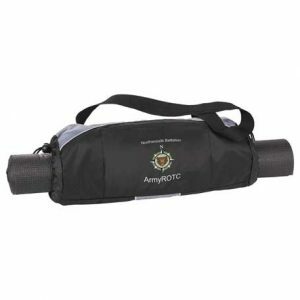 Includes convenient sports sling for carrying the mat. 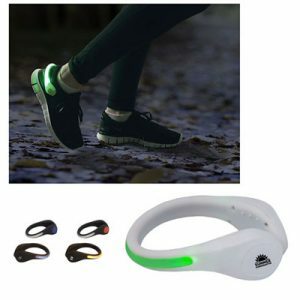 Clip on 2 mode LED light attached to the back of your shoe to increase visibility and keep you safe. Water resistant and includes batteries. From $7.89 - $13.43 Minimum 48. Taxes, setups and delivery additional. 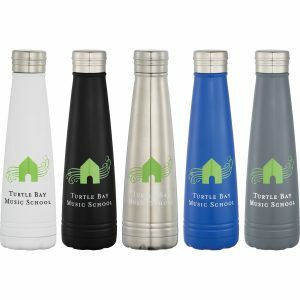 28 oz single wall aluminum water bottle with threaded flip-top lid. 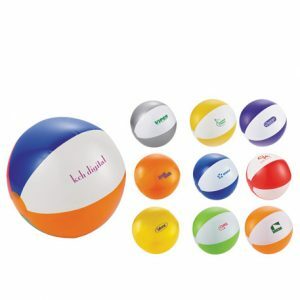 Ideal to bring to the gym, training at home, at work or school. 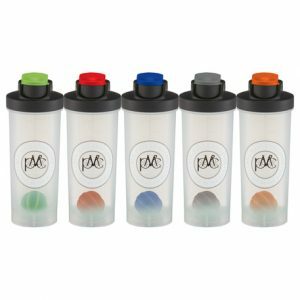 20 ounce capacity and ergonomic and slip resistant rubber handle with hidden compartment to discretely and conveniently store a complete serving of your powder mix. Impact Resistant and 100% BPA Free! Available in 5 colour options! Minimum 75. Taxes, setups, and delivery additional. 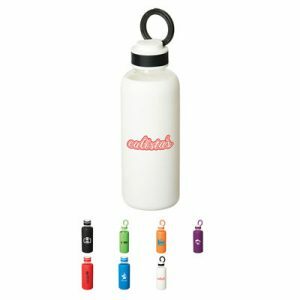 A practical and fun way to keep your drink totally mixed while on the go. Ideal to bring to the gym, training at home, at work or school. 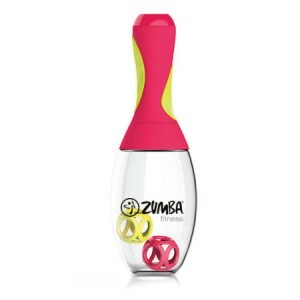 20 ounce capacity and ergonomic and slip resistant rubber handle. The handle also has a hidden compartment to discretely and conveniently store a complete serving of your powder mix. 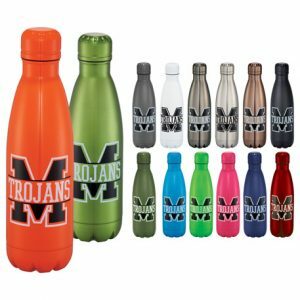 Impact Resistant and 100% BPA Free! Available in 5 colour options! 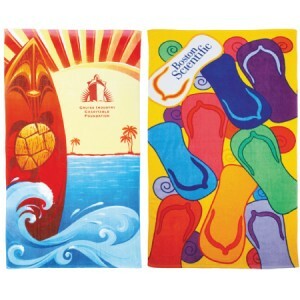 Choose a fun, full colour stock design already printed on the towel, then add your logo! 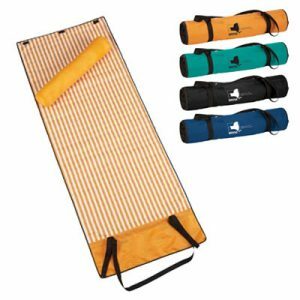 Beach Mat Blanket includes pillow that neatly tucks inside the rolled-up blanket. Includes convenient carrying handle. Your clients will lounge and think of you. Keep cool with this plastic fan with removable cap. Slide switch to turn power on/off. 100% Microfiber polyester. Tubular fabric, one unisex size fits most adults. 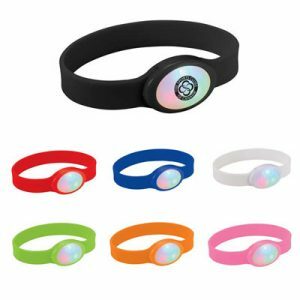 Seamless, Perfect for all kinds of activities UV protection, Great as a street wear accessory or team headwear. Breathable, Wicks moisture, Dries fast. 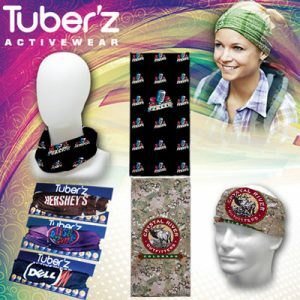 UV protection, Great as a street wear accessory or team headwear. Breathable, Wicks moisture, Dries fast. 12" of pure inflatable fun. You know what to do. 12″ of pure inflatable fun. You know what to do.